Happiness is like a drug. It feels so good that we continually seek out more of those euphoric moments just to get another hit. In our modern society, being happy has become a symbol of success, and science backs that up. Research published in the Psychological Bulletin shows that happy people are "successful across multiple life domains including marriage, friendship, income, work performance, and health." If this is true, then how do the rest of us achieve happiness so we too can experience similar success in life, not to mention all of those awesome benefits that come with it? Just type "happiness" into Amazon, and you'll be presented with more than 90,000 titles featuring tips, tricks, and methods for bringing joy into your life. And even books that don't necessarily populate in the happiness section can do the trick. Think of all the great children's books, works of fiction, and poetry collections that have lifted your spirits, whether you were seeking inspiration or not. The variety of books on finding your bliss is fantastic; choosing one is the tricky part. So, we polled our office and read the online reviews to curate our own library of the best inspirational books and happiness reads. Scroll down for our top picks. In the Skylight Books 2017 Holiday Catalog, Kelsey N. raves about 300 Arguments, saying, "It's as if someone collected all the quotes you highlighted in your favorite collection of essays and put them into book form. It's touching and remarkable and raw and light and poignant and honestly fits inside your back pocket." 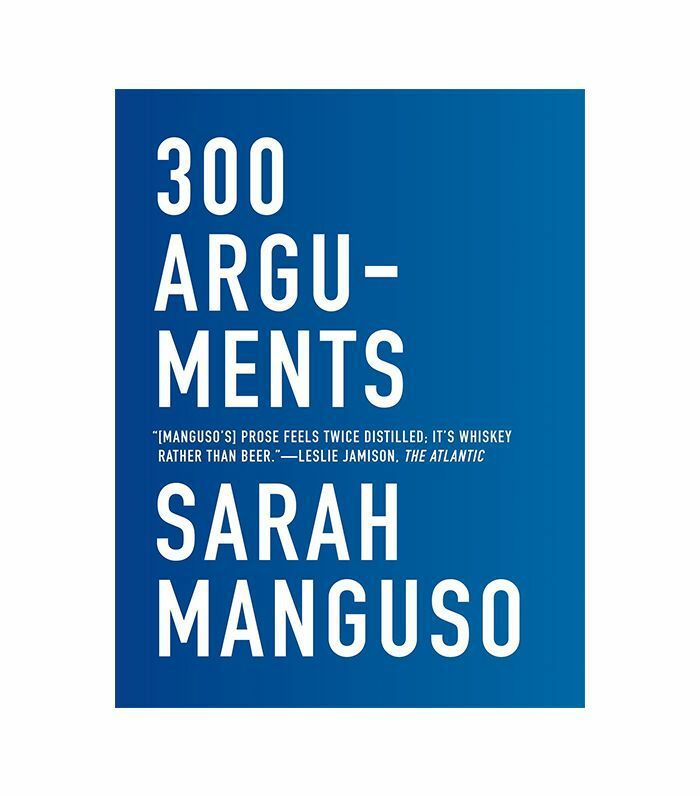 Backing up this claim, Kirkus Reviews writes that it's a "Proustian minimalist on the order of Lydia Davis," which is to say Manguso delivers profound spiritual insight with accessible concision. If you've never heard David Foster Wallace's singular public speech about his life philosophy, prepare to have your worldview shifted. Read along with a highlighter in hand as you listen to the audio recording. At once brilliant and approachable without the pretension that's been attributed to his other work, it's an uplifting, quick, and fun read. 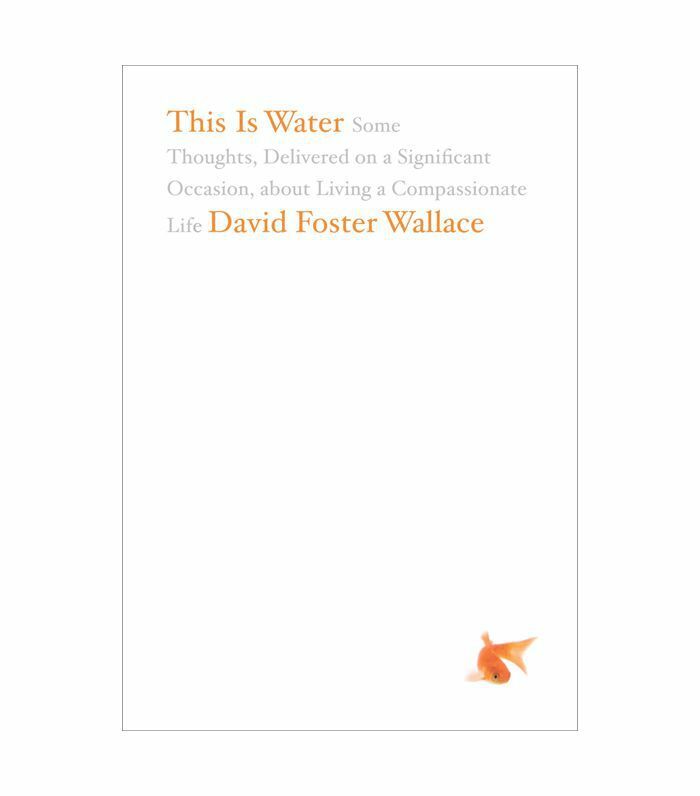 In This Is Water, Wallace encourages us to transform tedious tasks into opportunities to practice compassion with strangers and, ultimately, ourselves. 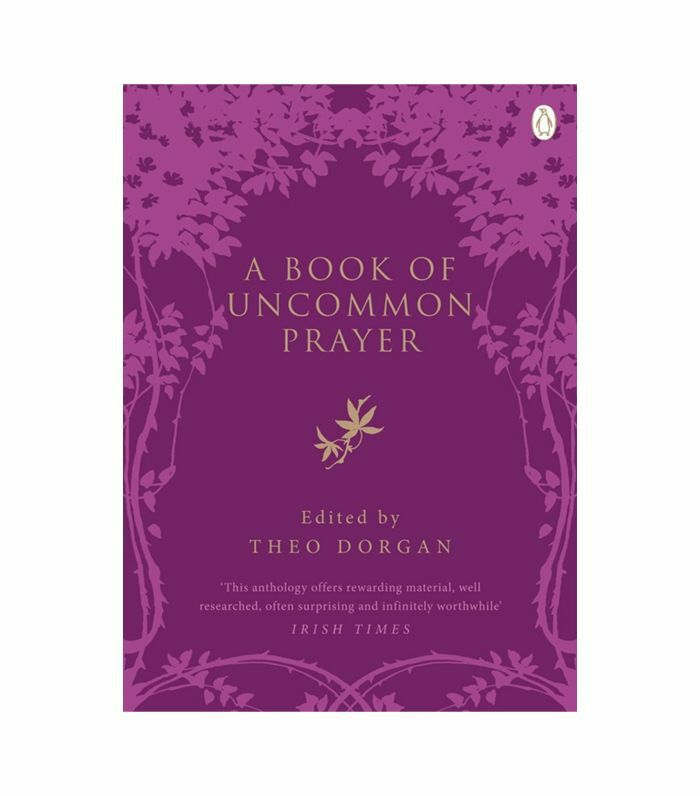 Doyle's A Book of Uncommon Prayer was named a Best Spiritual Book of the Year by Spirituality & Practice, and beyond measuring its brilliance in accolades, let's just say he dazzles with themes so resonant and sentences so swift that they spill into each other to marry prose with poetry. This book will speak to readers in miraculous ways and help them find joy all around them, whether they are deeply religious, spiritual, agnostic, or atheist. Sometimes a children's book opens up familiar but long-dormant corners of the soul that even the best adult literature simply can't reach. This is one of those times. 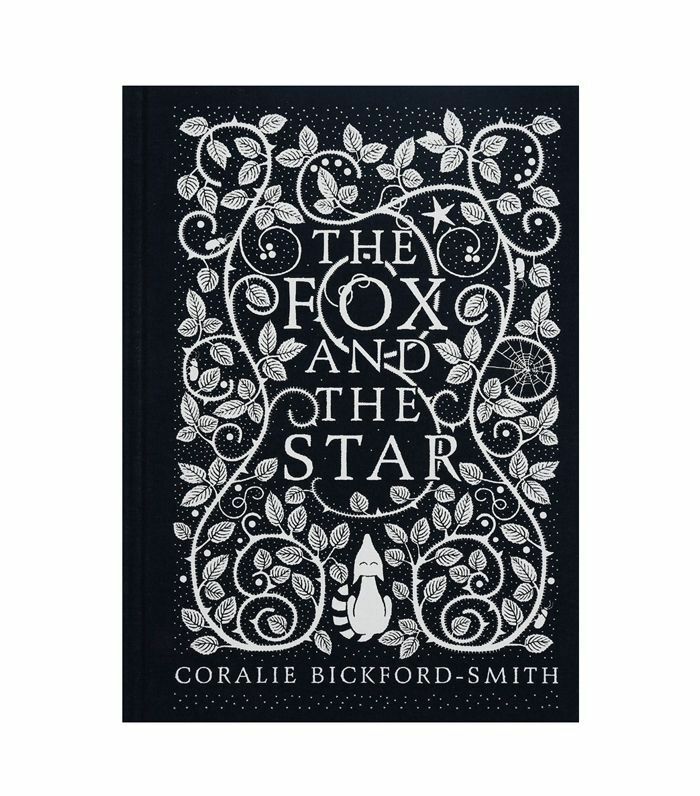 The Fox and the Star tells the tale of a lonely fox who befriends a star that illuminates his journey through a dark and scary forest. Though Star abruptly stops shining, making Fox feel lonelier than ever before, the tale is ultimately one of triumph, as Fox eventually discovers new sources of light. Though it would be magical to read with your child, we think anyone can find a shimmer of hope within its pages. This is one of those books that gives you an intimate glimpse of hope in the face of hopelessness. 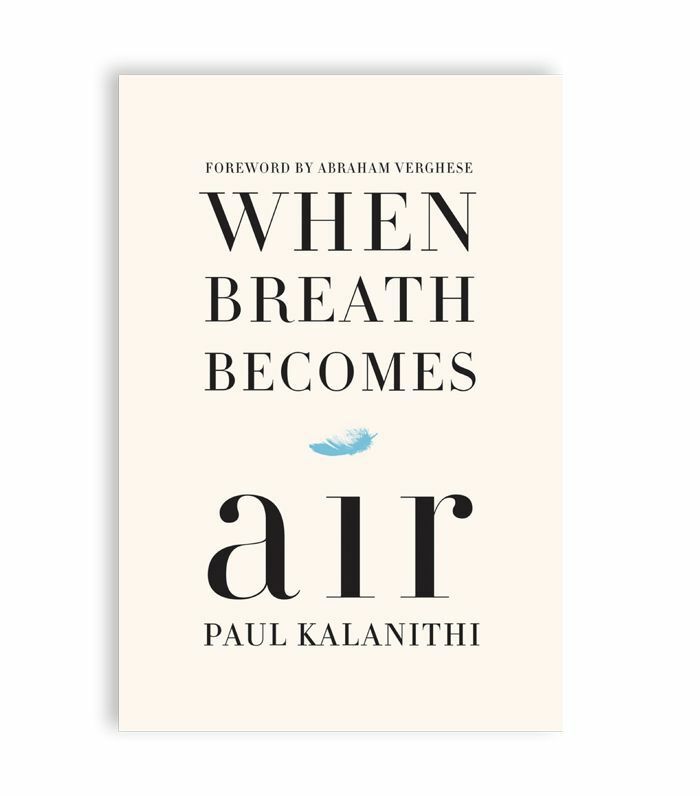 Written by neurosurgeon Paul Kalanithi when he was diagnosed with stage IV lung cancer at age 36, it's an emotional, worthwhile, and unique read. Published posthumously, When Breath Becomes Air is moving and uplifting even when it feels heart-wrenching. 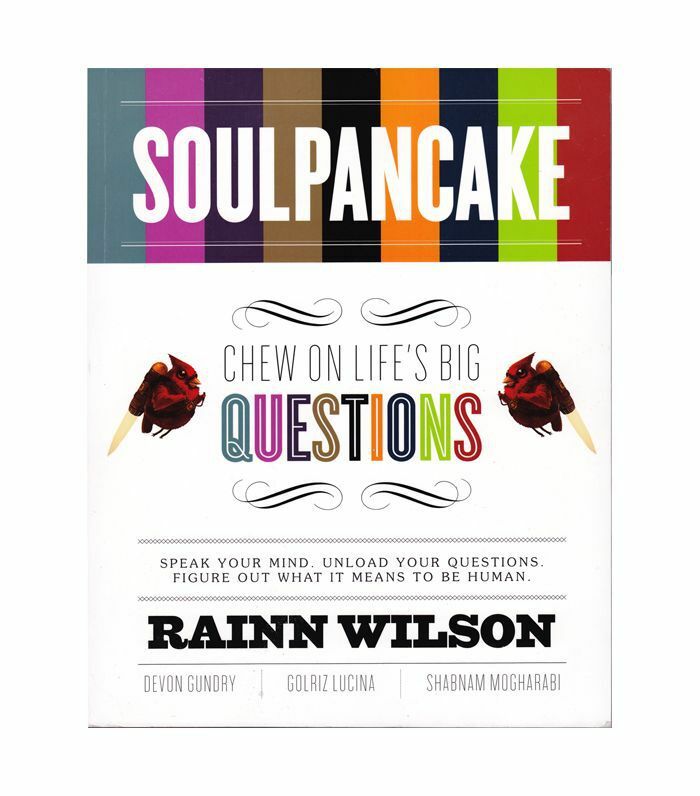 Rainn Wilson (aka Dwight Schrute in The Office) asks you life's big questions. Are you ready? This is a fun book that feels more like a game. Mull over the existential curiosities on your own, or flip through the pages with a friend. Sometimes we need a reminder that beauty is all around us even in the most ordinary objects and moments. 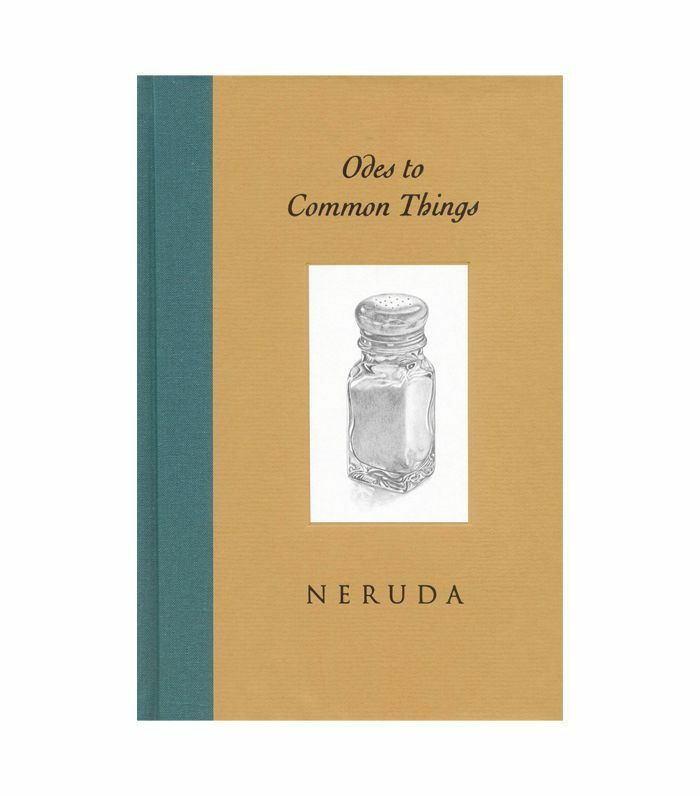 This book is that reminder because you can always count on Pablo Neruda for brilliant, lovely poems. In this book, his work is accompanied by minimal pencil drawings by Ferris Cook and Kenn Krabbenhoft. Just like the cover image suggests, Big Magic is a literary explosion of inspiration and empowerment. 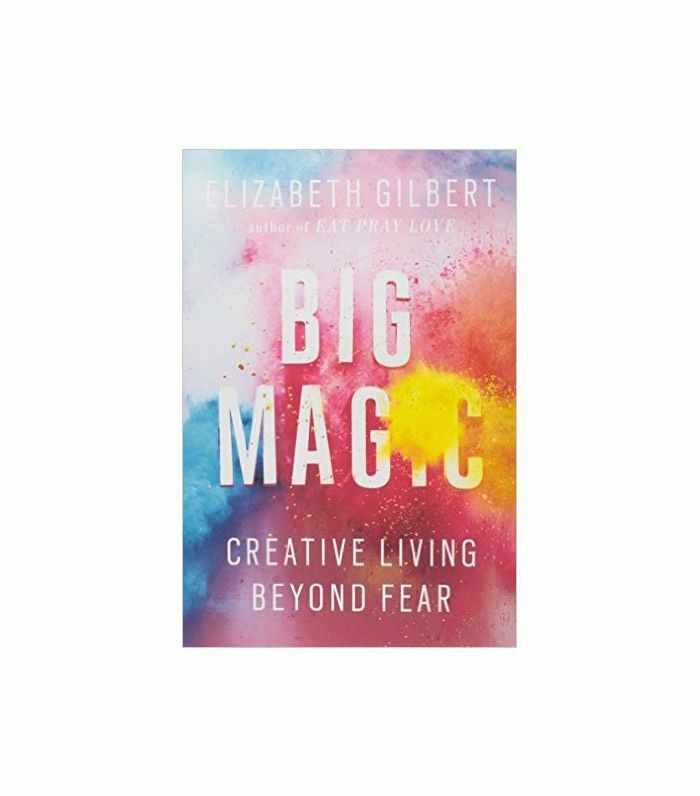 The worldwide best-selling author of Eat Pray Love, Elizabeth Gilbert wants you to dispel your fears and embrace curiosity, to be free of self-doubt and live your most creative life. To do this, Gilbert shared her own creative processes, wisdom, habits, and unique point of view on creativity to help you uncover those "strange jewels." Big Magic was an instant number one New York Times best seller, and it's one of our must-read happiness tomes. Happiness isn't something that just arrives, and it's not a destination, either. So in that case, like leadership, is it something we can learn? Tal Ben-Shahar, PhD, believes it is. 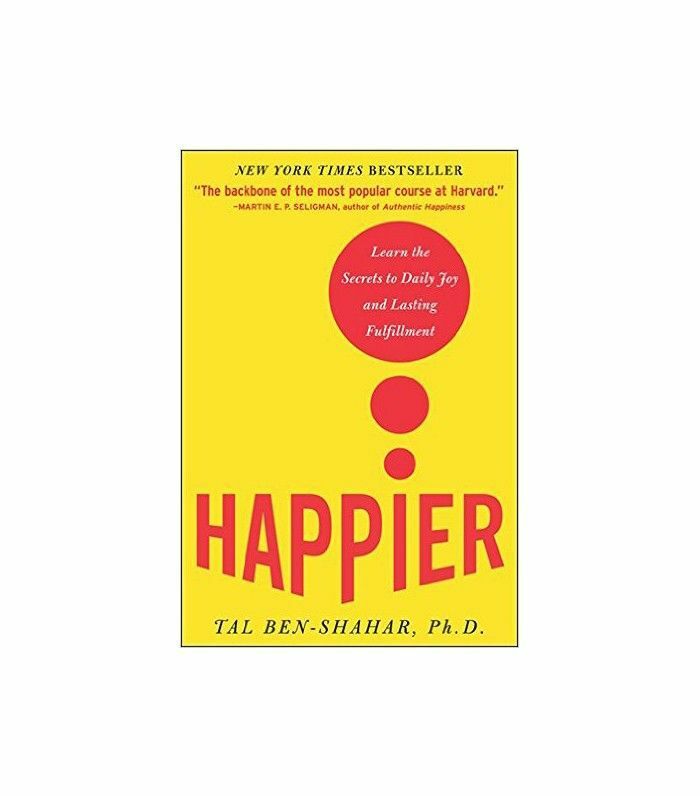 One in five Harvard students have taken Ben-Shahar's famous happiness lectures on the "positive psychology" movement. 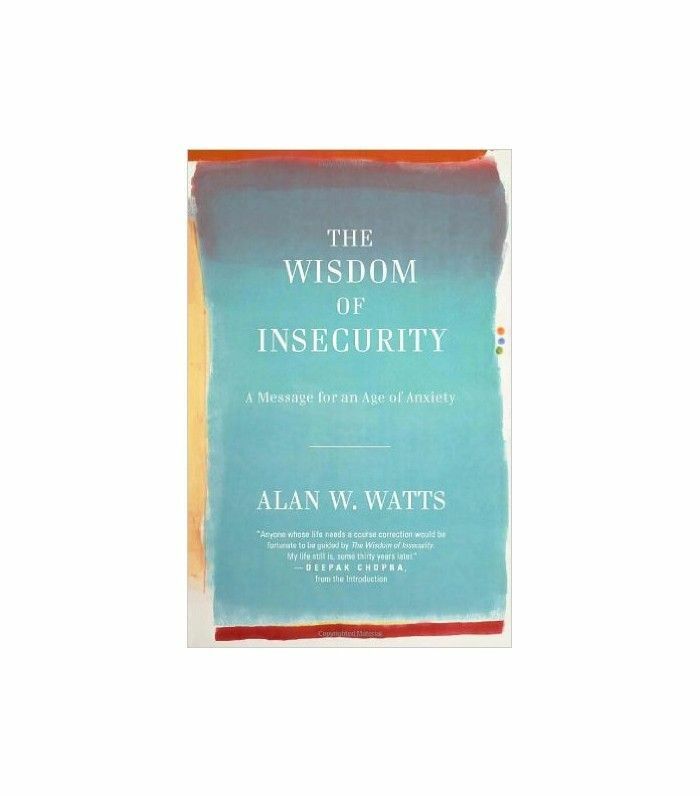 This book details some of those teachings, combining scientific studies, scholarly research, self-help advice, and spiritual enlightenment into principles we can apply to our own lives. Are you ready to learn how to be happy? The daily demands on our time, energy, and resources are constant in the age of technology. While there are undoubtedly benefits to this lifestyle, the downsides when we try to keep up include increased anxiety and worry. 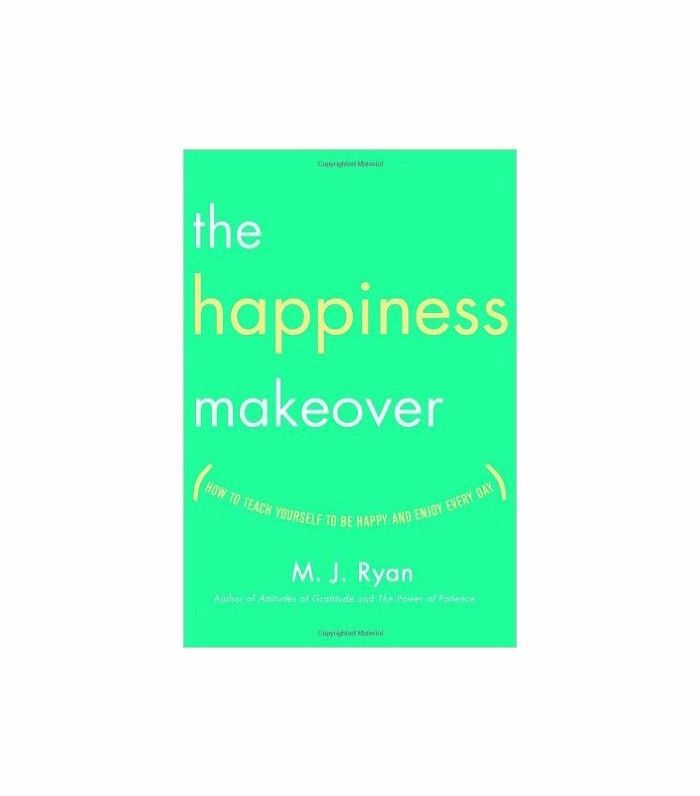 The Happiness Makeover helps us curb those bliss repellers and any grudges we've held along the way. The key bliss boosters in this book aim to rewire your brain so you can experience true joy, the way nature intended. If you need a little more guidance and direction, then Your Life Manual will lay it all out for you. 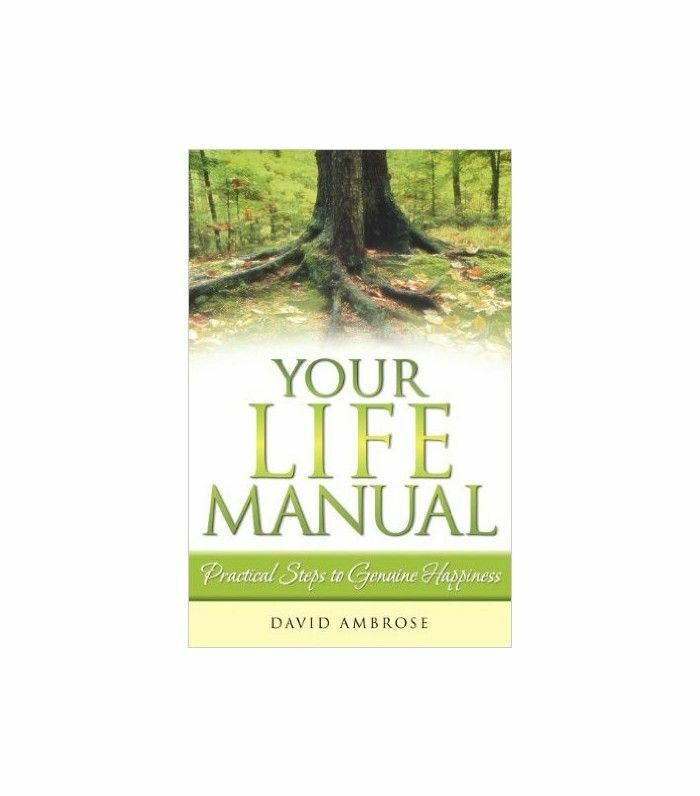 Author David Ambrose details his unique philosophy without the technical jargon. These are practical tips you can actually implement in your own life. This easy-to-read and understand guide offers simple, fuss-free techniques and information to help you experience genuine happiness. 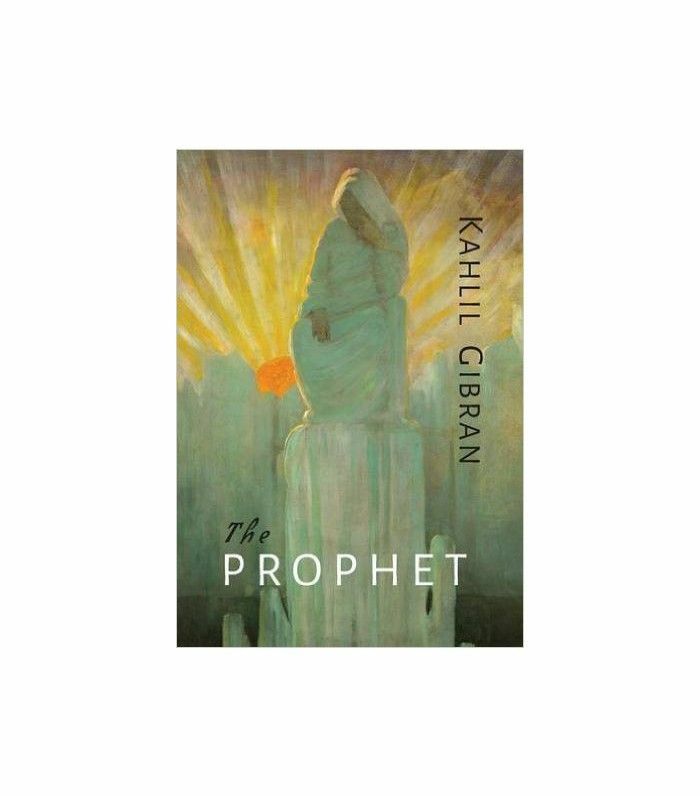 If you don't own this 1923 masterpiece already, then you simply must add The Prophet to your home library. The literary classic is actually a collection of poetic essays on philosophy, spirituality, and inspiration, covering every human emotion from love and marriage to pain and pleasure, beauty and religion. The number one best seller on Amazon has been translated into more than 20 languages, and the American edition has sold more than nine million copies. Amazon reviews say it's a "wonderful piece wisdom literature" that "still resonates after almost 100 years." 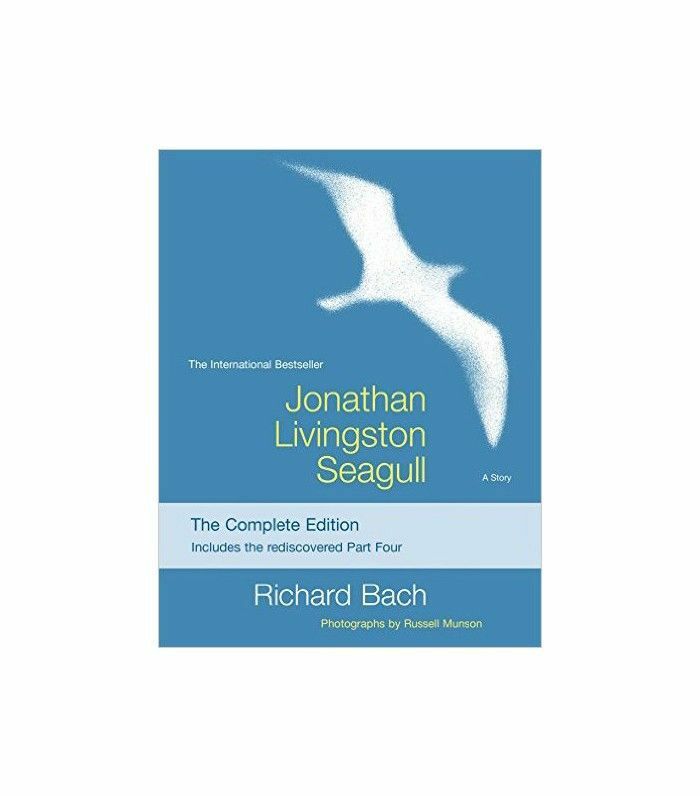 If you're ready to follow your heart and make your own rules, then Jonathan Livingston Seagull will prove there's more to living than meets the eye. Richard Bach's fourth book spent two years on the New York Times best-seller list, and its message resonated with millions around the world. It might be a fictional book, but according to 85-year-old Amazon reviewer D. Wayne Guthrie, "The message it sends is overwhelmingly good for the soul." Sometimes all we need to uplift our spirits is a powerful poem. Achieving inner peace can be as simple as reading a moving piece of literature. And I Still Rise summons your inner strength and reignites the fire within. 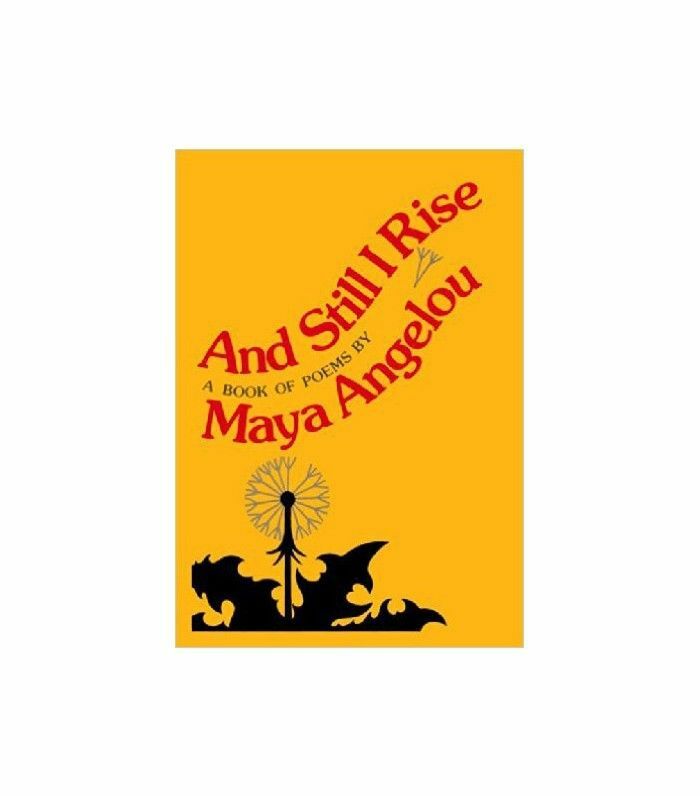 This potent prose will inspire and empower as only the words of Maya Angelou can. When anxiety strikes, there's nowhere to run. It's an all-encompassing and terrifying feeling that stops us in our tracks and always seems to spring out of nowhere. Who's got time for that? Well, the good part is you're not alone—it's the most common mental illness in the U.S. The bad part is it's holding us back from realizing our true potential. Alan Watts believes the answer lies in embracing the here and now. He says we spend too much time planning for the future or lamenting the past and not enough time in the present moment. In The Wisdom of Insecurity, he shows us just how to live fully in the now and thus lead happier, more fulfilling lives. 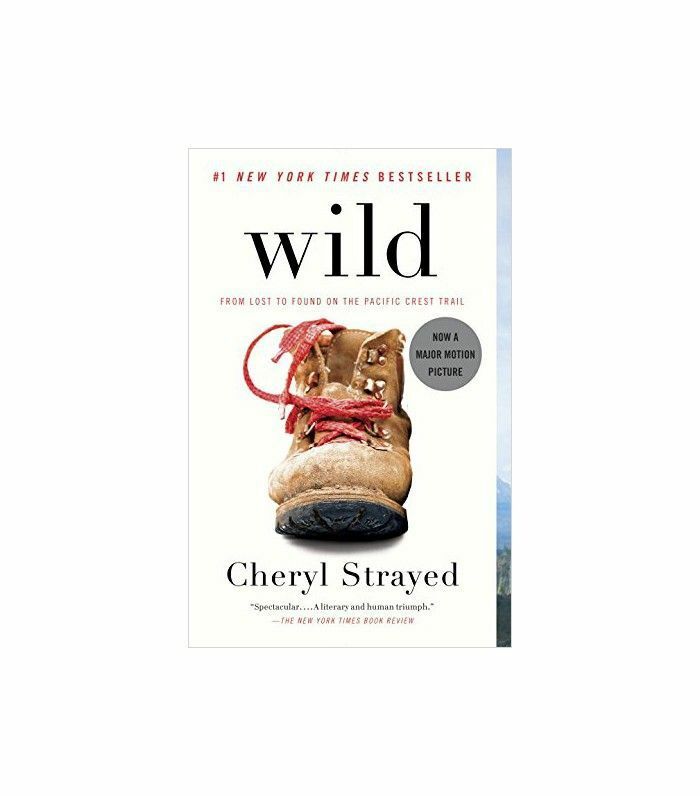 With her life in utter turmoil, filled with tragedy, loss, and despair, Cheryl Strayed decided a hike across the Pacific Crest Trail would help. Not really knowing what was ahead of her, Strayed forged ahead against all odds. She captures the terrors, pleasures, and healing power of this intense trip all in one crazy ride that is Wild. There is so much to take away from this adventure that you'll be left feeling like you took it with her. We agree with Amazon reader Fritz R. Ward, who wrote, "The main reason this book is so successful is the story of redemption it tells." We can all learn something through the eyes of someone else's perspective and experiences. If anything, it makes you feel humble and grateful for the beautiful life we've been given. "Find your inner light and doing the right thing becomes as natural as breathing." With an introductory quote like that, who wouldn't want to pick up this inspiring opus. 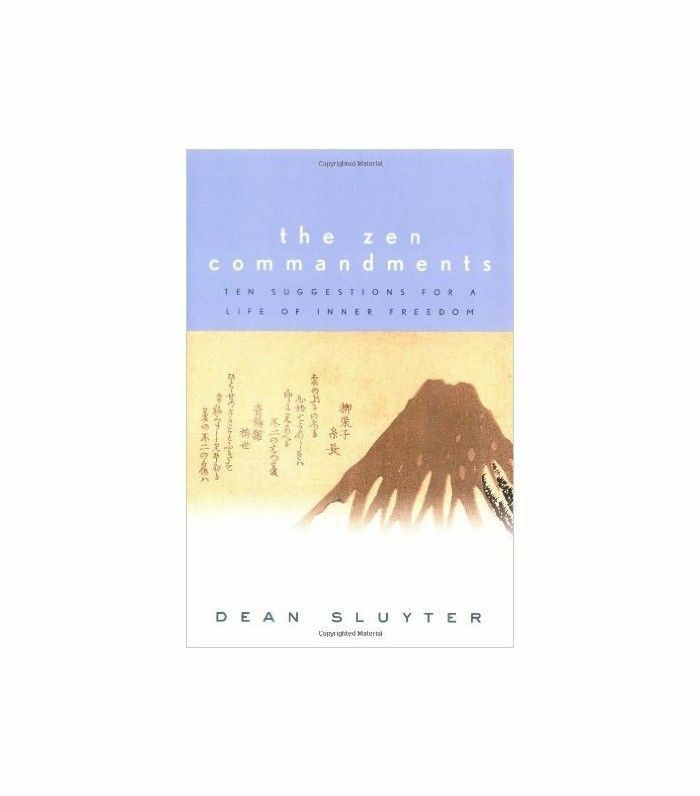 The Zen Commandments is less about dogma and more about "spiritual street smarts," with simple, stripped-back advice and step-by-step techniques to help you experience happiness anytime, any place. In the words of author Dean Sluyter, "Happiness isn't something distant or exotic, but is right here, while you're stuck in traffic or taking out the trash." This post was originally published on December 17, 2017, and has since been updated by Hadley Mendelsohn. Subscribe to our newsletter for more book reviews and inspiring roundups like this one.